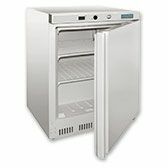 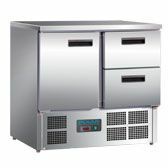 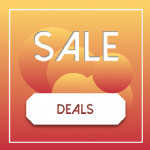 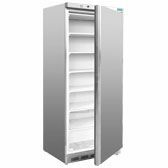 A wide range of commercial freezers, ideal for long-term storage and food preservation. 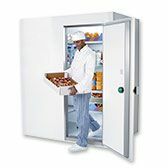 Our range spans a selection that covers all shapes and sizes, including upright freezers and blast freezers. 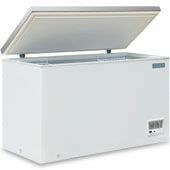 Whatever you need; be it a commercial chest freezer, a countertop freezer, an under counter freezer or a walk in freezer, you’ll find it here.